Performs the latest techniques of high quality Permanent Makeup, Microblading, Micropigmentation – PhiBrows, 3D eyebrows, Eyeliner, Lipliner, and Scar camouflage. $100 Gift Card toward future and all other permanent makeup services. Phibrows is the Newest technique in the world for microblading and ultra realistic hair-strokes on eyebrows and the most natural look you can achieve today. Even if you have no eyebrows, you can get the same results. **This technique can also be used with shading (Phifusion technique ) for a fuller look. The shape of eyebrows is calculated only according to the morphology of the face and the golden mean, the number φ (1.618). The color is determined only according to the natural color of the eyebrow hairs. The pigments are the highest quality from Germany and like high quality hair color vs. cheap brands, it makes a big difference in the results and durability. Although microblading (3D brows/eyebrow embroidery) is actually a type of permanent makeup application, it is still a completely different advanced skill. For a Free Consultation and Appointment please call 949.393.8440 or send this form (we respond within 24 hours). 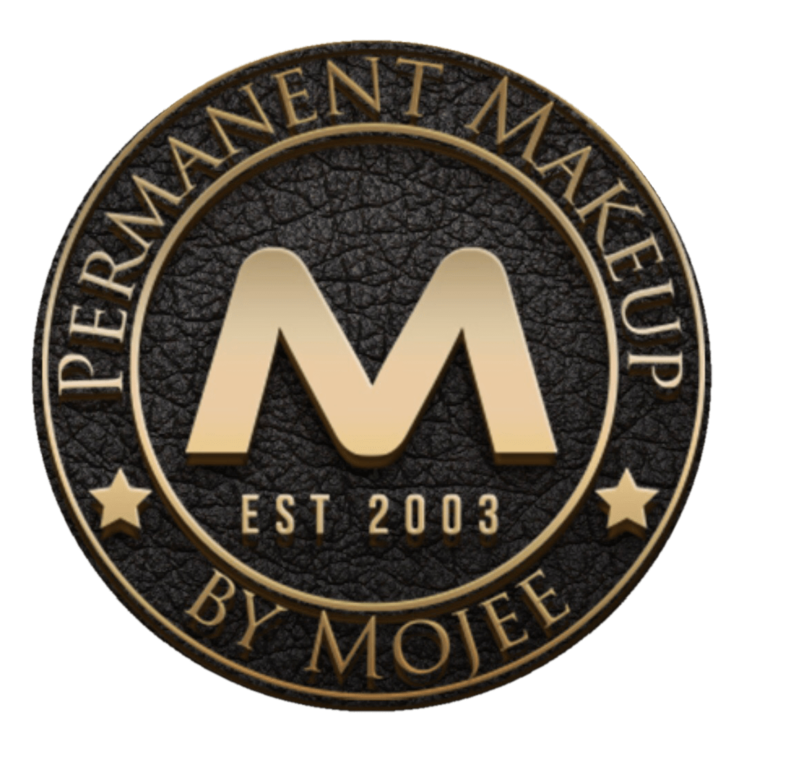 Permanent Makeup by Mojee performs high quality Permanent Makeup, Microblading, Micropigmentation – PhiBrows, 3D eyebrows, Eyeliner, Lipliner, and Scar camouflage.